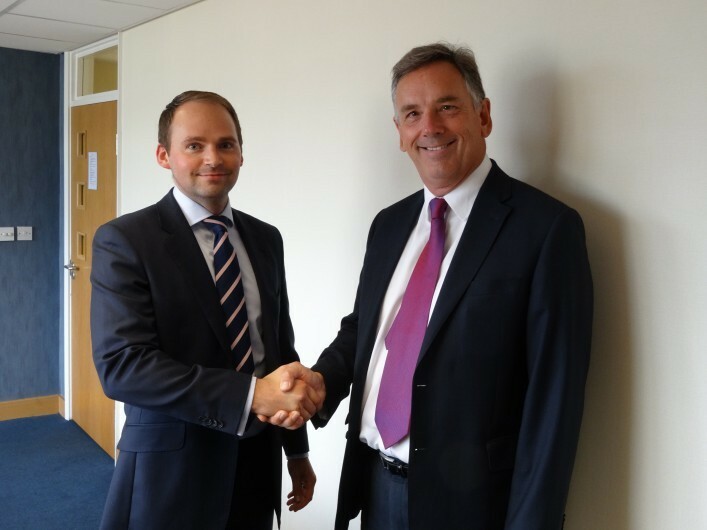 Hawsons are pleased to announce that Peter Wilmer has joined the firm as Corporate Finance Partner. Peter is highly experienced in the field of corporate finance having worked for two firms of Chartered Accountants, including a national firm, as well as two major banks. Peter will head up the corporate finance team at Hawsons replacing Kevin Gregory, who has been at the firm for 15 years. For more information on our corporate finance services please click here.